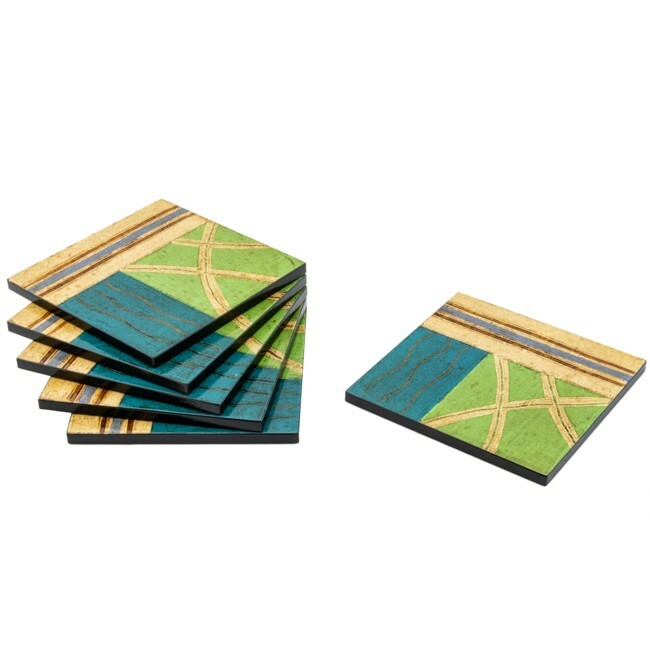 These coasters are handcrafted by local Brazilian artisans using recycled wood. 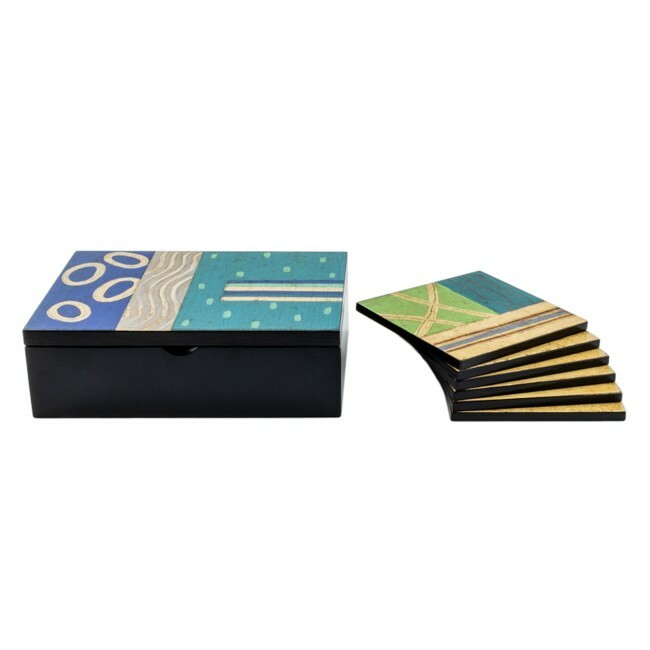 Monica Hintze then hand-paints her design on each coaster, ensuring that every one is strikingly unique. These coasters are the perfect place to rest a drink, hot or cold.